Aspira Cars UK was just that – aspirational. 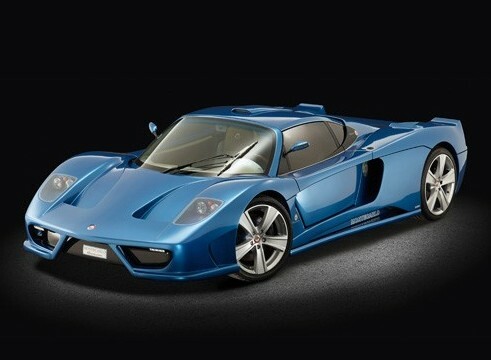 The car was built in 2010 by Henry Nickless and Craig Gillingham after two years of development. When it was completed it was road-registered as a low volume production car. And when we say low volume, we mean low volume. Only one was built. It is powered by a 6.2-liter GM V-8 making 480 horsepower. 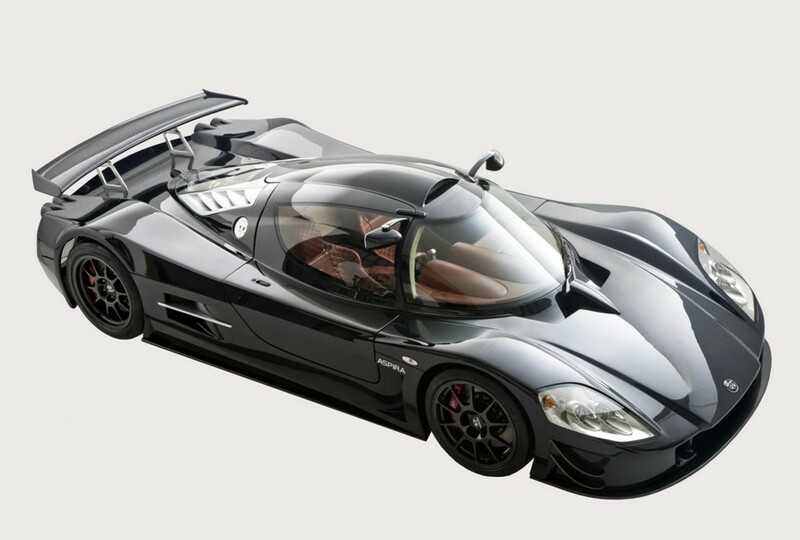 The engine is mid-mounted and the whole car weighs a little over 2,000 pounds thanks to an abundance of carbon fiber. The interior is pretty nice and it is right hand drive. Whether or not series production was ever intended we can’t say, but as a one-of-one supercar it joins the ranks of failed supercar projects worldwide. It’s an elite – but not very exclusive- list. 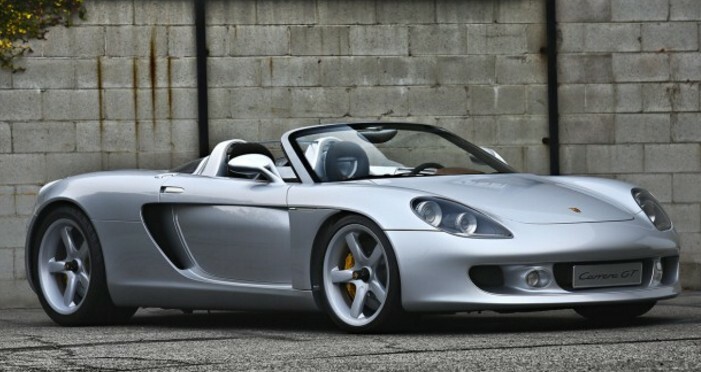 For the great looks and performance this car offers, the price isn’t exorbitant: there’s an estimate of $86,000-$115,000. We love our supercars, so count us in. Click here for more info and here for more from this sale. Update II: Sold, Silverstone Auctions Race Retro 2018, $95,851. Here’s a new super car you may not be familiar with. 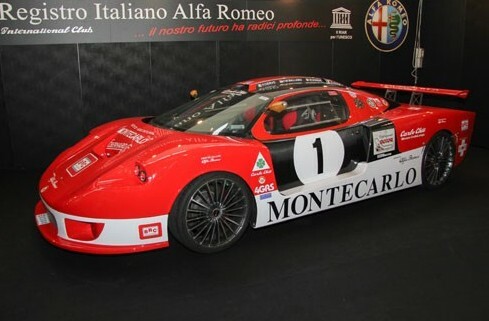 Monte Carlo Automobile celebrated its 30th anniversary in 2013 and they did so in style, launching a new super car called the Rascasse – named for a corner of the Monaco Grand Prix circuit (it’s toward the end of the lap before getting to the pits). The engine in this car is a Rolls-Royce Silver Seraph-sourced 5.4-liter V-12 mounted behind the driver. It produces 500 horsepower. The engine car run on gasoline, methanol, or natural gas. The hard top is removable and I honestly think this is a fantastic looking car – especially in roadster/targa/convertible form. And the interior is really cool, too with a Riva/Chris Craft boat theme. If Cary Grant were to cruise around Monte Carlo in a super car, this would be it. The car was introduced at the inconspicuous Belgrade Motor Show in Serbia in 2013. The company plans to build 15 of them – and that kind of breaks one of the few rules I have about featuring cars on this site: they must be out of production. This one hasn’t really started yet. What you’re buying here is a brand new car that probably hasn’t even been built. It is expected to bring between $210,000-$250,000. Click here for more info and here for the rest of Coys’ lineup. Here’s a weird one. We covered the brief history of Monte Carlo Automobile late last week and here is another car from them (if you can believe it, we have one more to feature… meaning we will have covered nearly half of their entire production run). If the body on this car doesn’t look quite 1993, you’re right. It’s not. This car was developed from the MCA Centenaire. It’s kind of a Gen 2 Centenaire that used the Lamborghini V-12 that had been strapped with two turbos, making 720 horsepower. 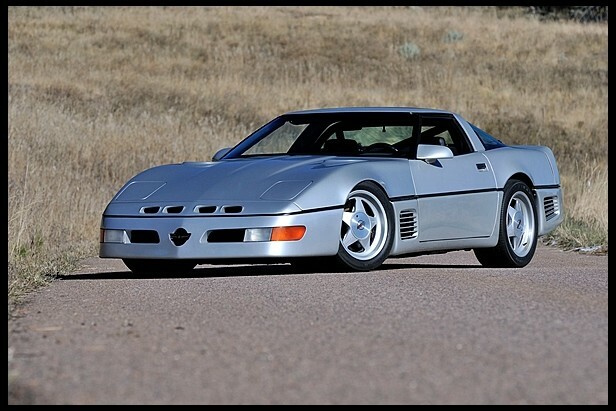 This car was sold new to the people that would go on to make the MIG M100 (which was a development of the Centenaire). They took this car to Le Mans but it didn’t race, failing to qualify. MCA re-acquired the car and fit it with the new body you see here, as well as the Monegasque paint scheme. They also re-named it the ALA50 in celebration of Prince Albert’s 50th birthday. They swapped the engine out too, replacing it with a 3.0-liter Alfa Romeo unit capable running on natural gas. It’s been raced frequently in recent years with the current body and is owned by a member of the Grimaldi family. Click here for more results and here for more from this sale. MCA stands for Monte Carlo Automobile and the cars are referred to as Monte Carlos or as MCAs. I usually go with the shortened version. The company is the only automobile manufacturer ever based in Monaco (although the cars were actually constructed in Italy). It was founded by Fulvio Ballabio, a former race car driver, in 1983. The Centenaire was their first car. 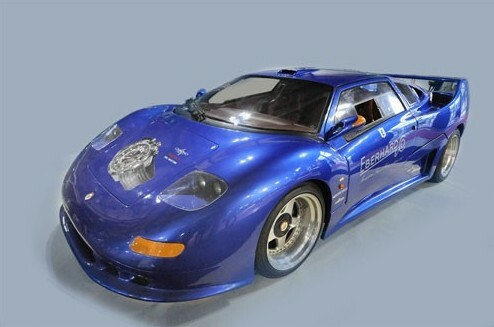 This was the first production car with a carbon fiber chassis and body. The engine is a twin-turbo 5.2-liter Lamborghini V-12 making 720 horsepower. Not all of them had the turbos, however. At least one of these even saw track time. In all, only five were built. 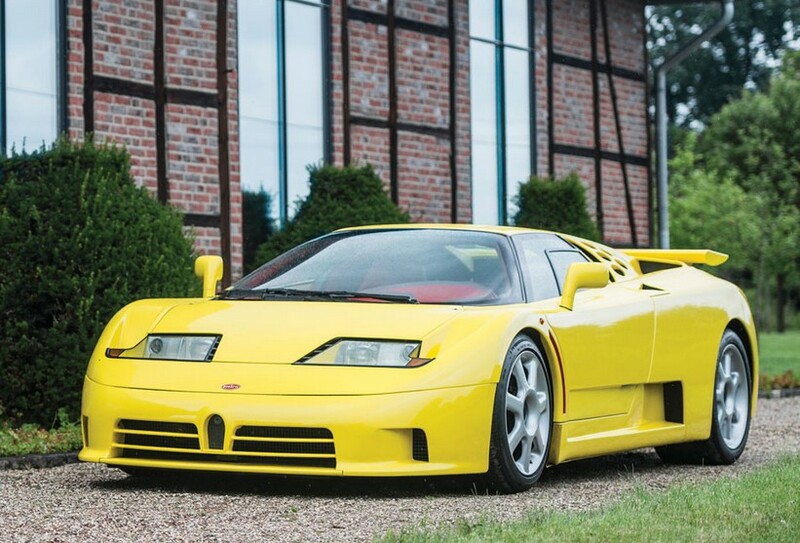 This is likely #2 and was Ballabio’s personal car before he sold it to Lamborghini. The House of the Bull sold it back to Monte Carlo Automobile, who is offering it for sale to the public for what appears to be the first time. Production on these cars started in 1989 and was done by 1992. Supercar manufacturers come and go pretty rapidly, but Monte Carlo Automobile is still around (check back next week for more). This is one of those mythological super cars that everyone has heard about online but no one has actually ever seen in person. Well here is your chance to own one. Don’t miss it. Click here for more info and here for more from Coys. 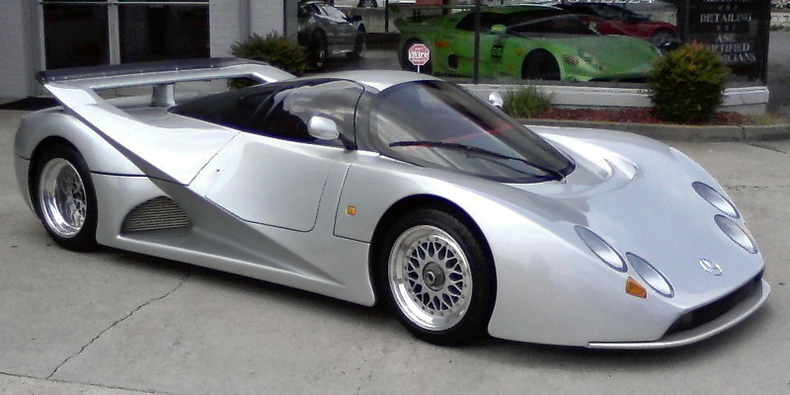 The Lotec C1000 is a fairly famous one-off supercar from the 1990s. It was so radical at the time that most supercar fiends heard about it through whatever we did pre-internet to learn about crazy, new cars. It was built by race car constructor Lotec in conjunction with Mercedes-Benz (hence their logo on the front of it). 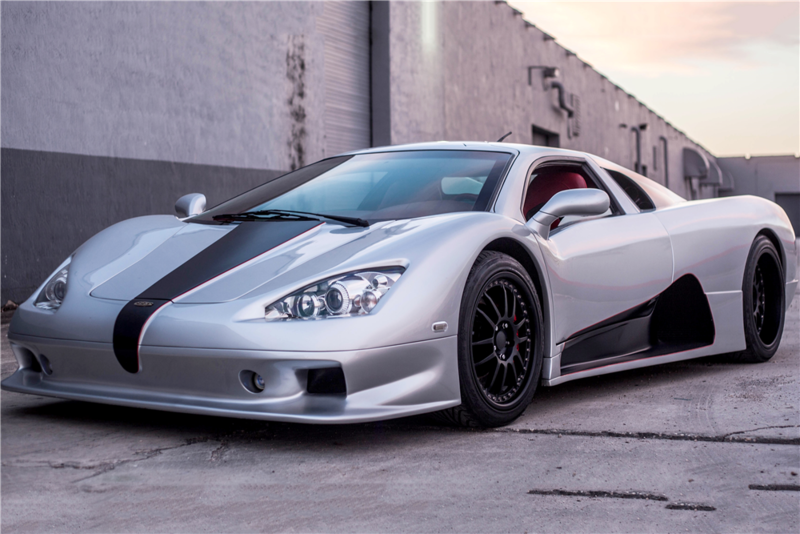 It was built at the request of a very wealthy individual from the UAE who wanted something quicker than a downright pedestrian McLaren F1. This thing ending up costing him $3.4 million (the F1 would’ve been a better return on his investment… but I don’t think he needed to worry about that). 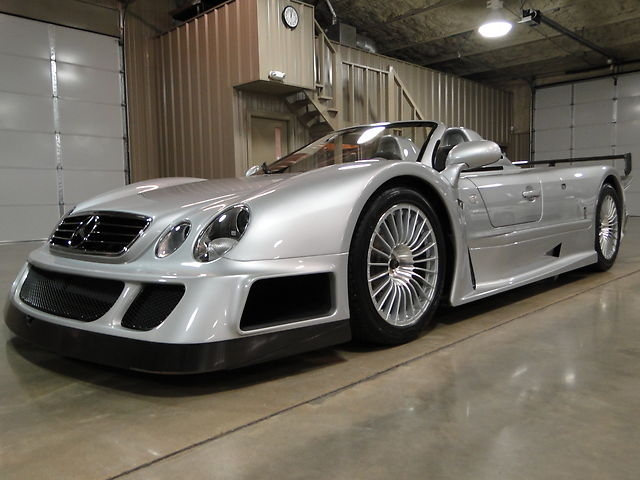 It uses a rear-mounted twin-turbocharged 5.6-liter Mercedes-Benz V-8 that makes 1,000 horsepower. The body is all carbon fiber (which was ridiculously expensive in 1995). The top speed? 268 MPH. It isn’t slow. But it’s also not the world’s fastest production car, because it was never put into production and only this one was built. The pre-sale estimate is between $1 million and $1.3 million (which is reasonable because I’ve seen it sell for about that previously). You can read more here and check out more from this sale here.